STORM® Canis is a complementary feed supplement for all working dogs including those that race such as Greyhounds, Lurchers, Salukis and for other canine sports and disciplines such as flyball or dog agility. It should be added to the normal diet, thus providing part of a normal balanced ration. STORM® Canis is a complementary feed supplement for all working dogs including those that race such as Greyhounds, Lurchers, Salukis and for other canine sports and disciplines such as flyball, dog agility or sled dog racing. It should be added to the normal food diet, thus providing part of a normal healthy balanced ration. STORM® Canis is scientifically proven to delay muscle fatigue and the ‘burn’ of muscle acidosis in muscles, which means that your dog can perform at maximum speed or power for longer. Moreover, it supports muscle repair and speeds recovery. STORM® Canis is used at the highest level in greyhound racing, where the 2015 UK Champion Trainer, Mark Wallis, attributes his stunning victory to this outstanding product. 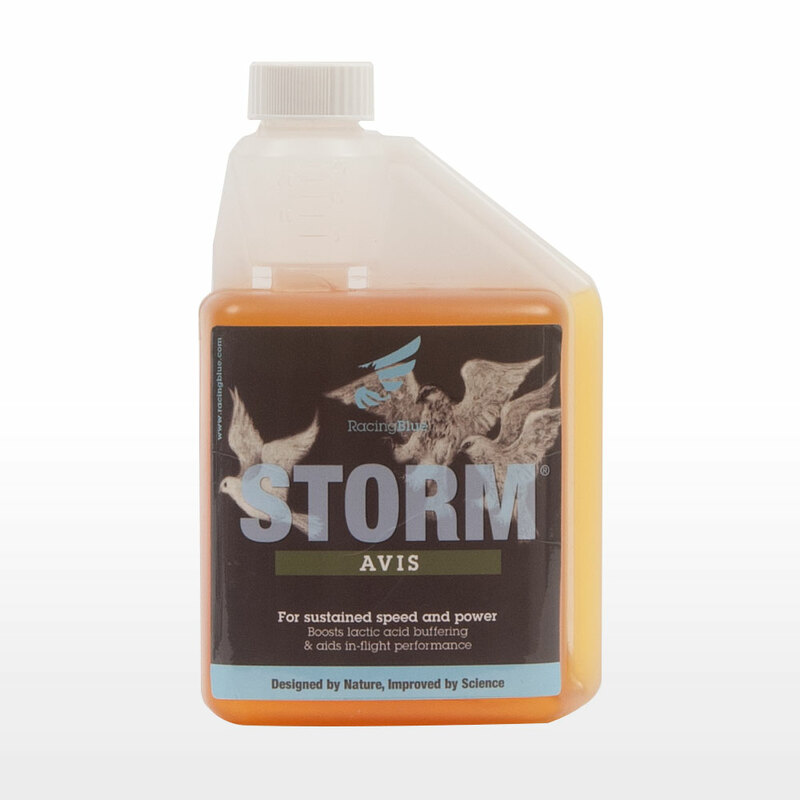 STORM® Canis is suitable for all working dogs which require rapid acceleration or power and can support endurance in dogs competing over longer distances. The combination of active ingredients in STORM® Canis is unique worldwide. This revolutionary product can transform your dog in any discipline, both in training or competition. STORM® Canis combines ProCarnosine® with a specialised carbohydrate and other functional amino acids and amino acid derivatives. 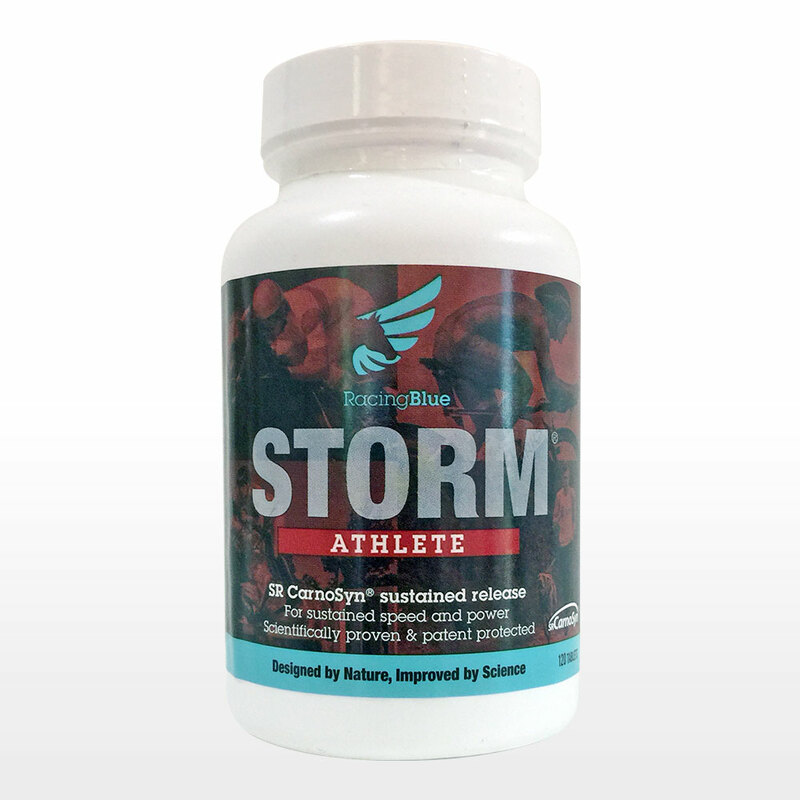 STORM® Canis comprehensively supports muscle function to optimise work and performance. STORM® Canis conforms to the rules of the Greyhound Board of Great Britain (GBGB) and other competition rules and each batch is rigorously tested for Naturally Occurring Prohibited Substances prior to release for sale. 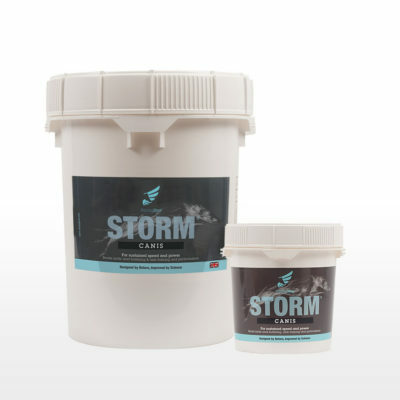 Feed STORM® Canis daily with the recommended amount split between two meals. 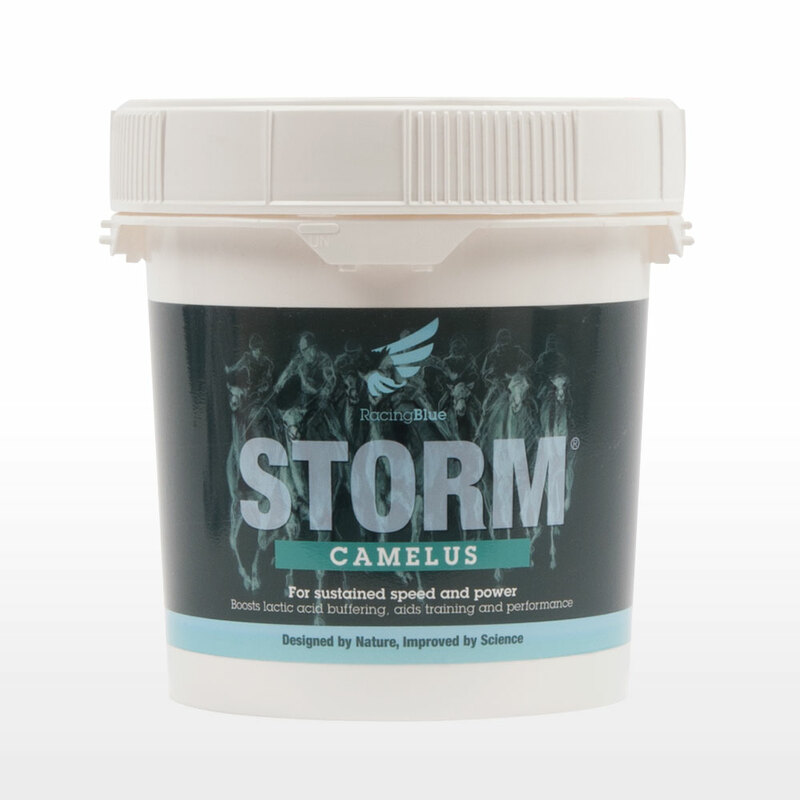 STORM® Canis is available in a 1kg tub that will last a medium size dog 100 days. A single medium size dog will require about 300g of STORM® Canis per month. 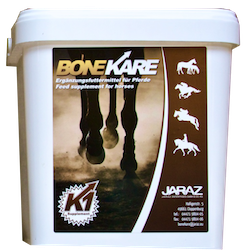 For a sustained effect STORM® Canis should be fed for 1 month prior to racing or competition and then fed throughout the working or competition season. STORM® Canis can be discontinued out of season or during periods of rest. Is STORM® Canis suitable for my dog? 5 out of 5 Storm Canis - second to non!!! 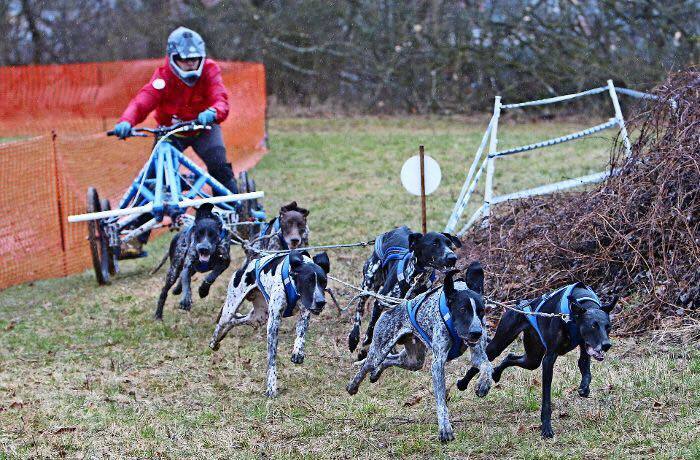 We use Storm Canis on our racing Greyhounds & have done for a long while. The recovery of the dogs after their race is a lot quicker than it would be. They show a lot more stamina and endurance throughout the race, sometimes making their race look effortless. We would definitely recommend Storm Canis to everyone!! There is no other product that provides the same results as Canis, it’s absolutely fantastic!! Since starting Racing Blue STORM Canis our flyball dogs have put up new personal bests and maintain these times throughout two day tournaments. Just recently we travelled down to Indianapolis for the NAFA CanAm Championships and three of our dogs made it to the CanAm Invitational with our Border Collie ‘Code’ helping our team to be NAFA Multi-Breed Champions. We are thrilled with this great product. I use this product with my lurcher puppy who is now almost a year old. She has been on this product since she was around 7 months old and she has fantastic stamina and recovery time after activities. The only downfall is the delivery form: she’s a very picky dog and as a powder, it can’t be given with kibble. Even mixed with raw, she sometimes will refuse to eat due to the flavor and it’s not something I can deliver in another manner such as with a pill popper. Thats interesting that you have highlighted an issue with feeding with a kibble. I wonder if you could mix with a tint bit of wet food such as meat. We can look at giving it a nice meaty aroma if you think that would help? I have used Storm Canis on my flyball lurcher. In the time he has been on it he has been in the record breaking team and also the winning team at Crufts. His recovery rate is much improved and his endurance is much better than it used to be. 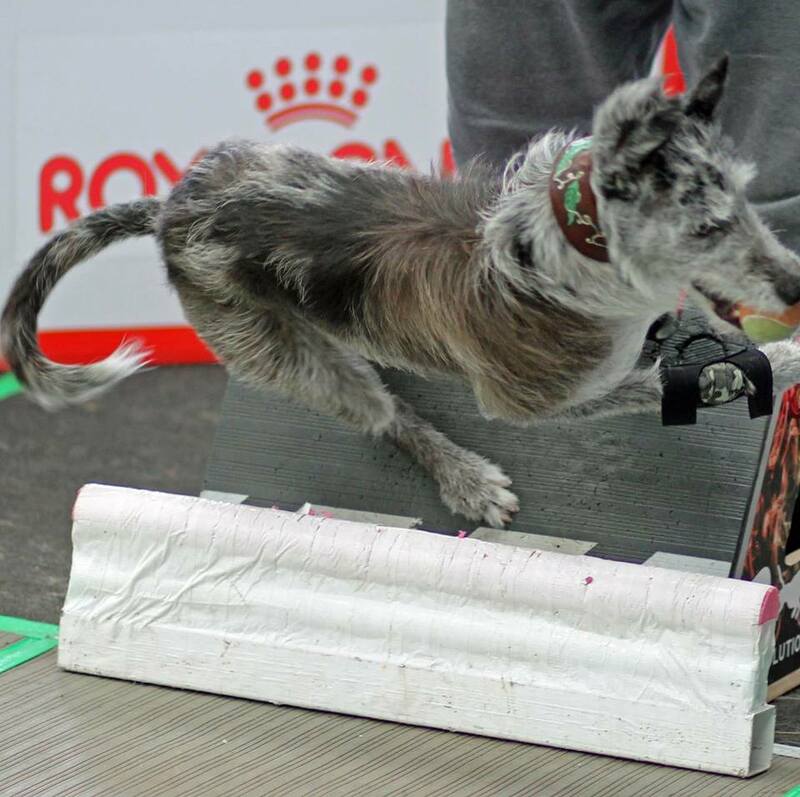 I started using it whilst he was recovering from a serious injury and I am sure it is in part thanks to the Storm Canis he has managed to return to flyball at almost the same level as he was before his injury. 5 out of 5 Better than the rest!! 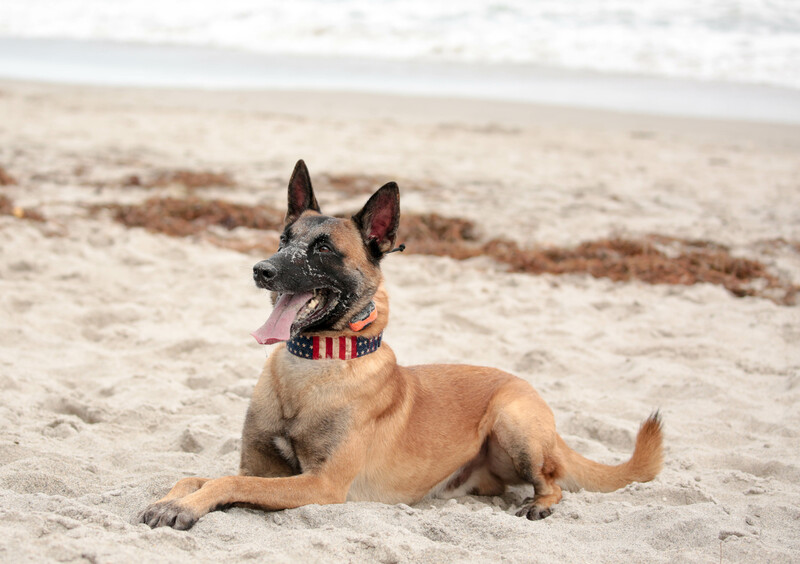 I have used almost every supplement there is to try to increase stamina on my belgian malinois police dog and nothing has worked like storm canis!! 5 out of 5 What would i do without Storm Canis!? Well i can one thing say, without it i would be very scared to train and race my sleddogs. I am so convinced from this product that i can not imagine not to use it. I have a sleddog type of dogs with a lot of muscles, well the recuperation time and the endurance Storm Canis givs to my dogs i am absolutely convinced that without it i was not so good in the results we achieve with our teams. They keep way longer run at the same pace (and believe me a average speed of 35km/hour is not easy to achieve and keep them running on). When i forget to put my truck in gear or the handbrake on when i hook the dogs before the quad (quad is attached with a panic snap fixed on the truck until i have hooked up all the dogs on the ganglines and release it when i start with the team), well then the dogs start to pull and they pull the quad with the truck on it (2400kg truck) and they pull it all together away, so fast that i must look for my key to open the doors to pull my handbrake on!! !